Excavator Parts, China Manufacturer of Excavator Parts. 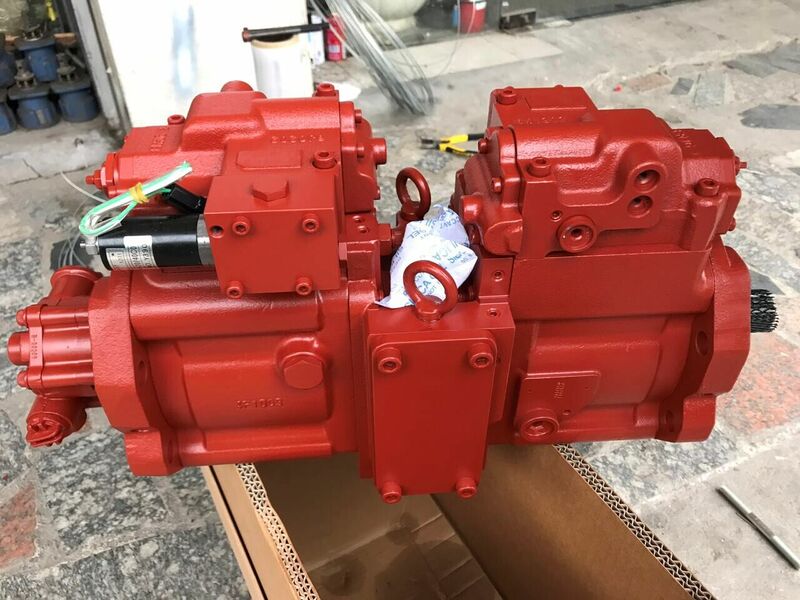 Various products of Excavator Parts, providing product images and basic parameters with each Excavtor Final Drive and Excavator Parts; We are a professional Chinese manufacturer of Excavator Parts, and look forward to your cooperation! 1. We have many Excavator parts in stock ,if you interested in , Please contact us at once ! Please send pictures or Parts number of Excavator Parts . 2. ) If we did not have parts nuber of Excavator parts , how to solve ? 3. ). Which package for the Excavator parts ? Neutral package , Carton .,Woodcase or Wood Pallet . T/T, Westerunion, Paypal,Bank Transfer . 5. ) Which express we use ? We have many forwarder on big city , Feedex, UPS, DHL ,TNT Selected .